If there is a place in Kerala that is picture postcard personified then it is Munnar. Mist laden hills, tea plantations, British Raj bungalows and greenery all around, Munnar is a poet’s muse and a delight for the romantic. Situated at an altitude of 1600 meters above sea level, Munnar is a go to destination for families, honeymooners and practically anyone looking to have a lovely and scenic holiday in Kerala at this time of the year. The best time to visit Munnar is from September to May. A happy go lucky holiday destination and a hill resort of repute, Munnar draws travellers from all parts of India and different corners of the globe. It is located at the confluence of Nallthanni, Kundale and Muthirapuzha rivers, and hence the name – Munnar, which is made of two Tamil words – moon and aar, meaning ‘three’ and ‘rivers’ respectively. It is these three water beauties that lend Munnar its name, the beauty, and charm it flaunts. 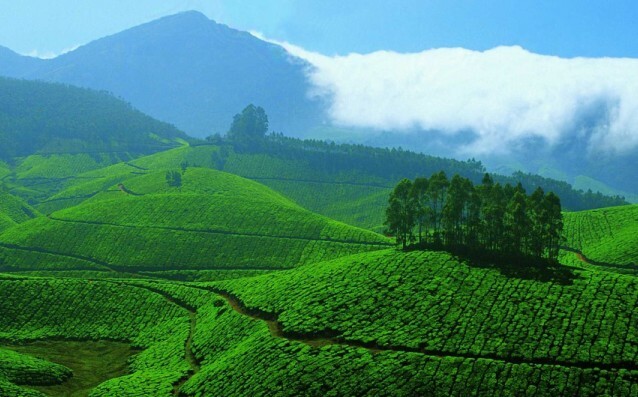 Besides the scenic beauty, it is the tea plantation that adds to the magic of Munnar. More than 12000 hectares of tea fields, well laid-out and preened, present a canvas against which excited travellers pose. Once you are done with all the photo ops, head to the Tata Tea Museum and Factory (10 am to 4 pm; Mondays closed) for an aromatic experience. Know your tea better by learning the complexities involved in the tea making process, tea tasting, the history of tea, and wind up your tea tour by shopping for some aromatic teas. Eravikulam National Park (7 am to 5 pm) deserves a visit not only for the wildlife that you can see here but also for the spectacular views that the park has to offer due to its vantage location. Nilgiri Tahr, a highly endangered species of wild goat is the biggest draw at the Eravikulam National Park. If you enjoy watching cascading waterfalls (at their best during monsoon), head to Athukad and other falls, 8 km away from Munnar. Madupatty Dam, 13 km away is another interesting place that you can head to. It is picturesque and extends several kilometers. Taking a cruise is a good experience that offers you a chance sightseeing of sambar, gaur and elephant. You can choose a 5-seater speed boat or a 20-seater launch for your cruise experience at Madupatty Dam. Tee off at the two lush nine-hole golf courses maintained by the High Range Club and Kundale Club. You can go trout fishing (permit required) at Devikulam Lake or head to Nyamakad Gap for a breathtaking view of the Talayar Valley. Top Station as the name suggests is another point to enjoy the spectacular views of the plains of Tamil Nadu. The nearest airport is at Cochin, 127 km away from Munnar and nearest railway station is Ernakulam Junction, 121 km away. It takes 4-5 hrs to reach Munnar by road from Cochin. You can hire a taxi or opt for KSRTC buses. 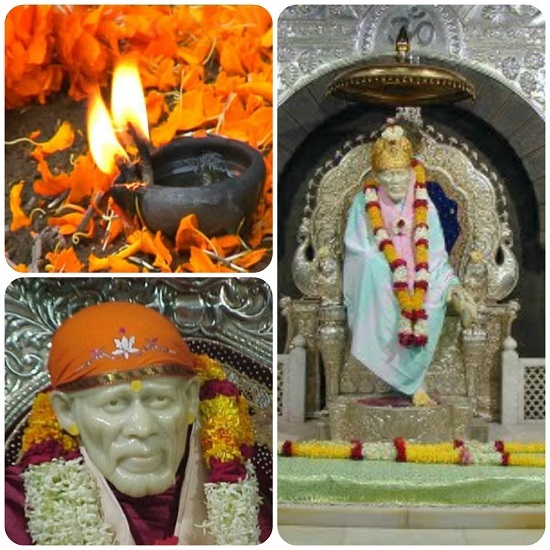 How to book rooms online in Sai Baba Trust Ashrams?